Congratulations on the purchase of your cruise! 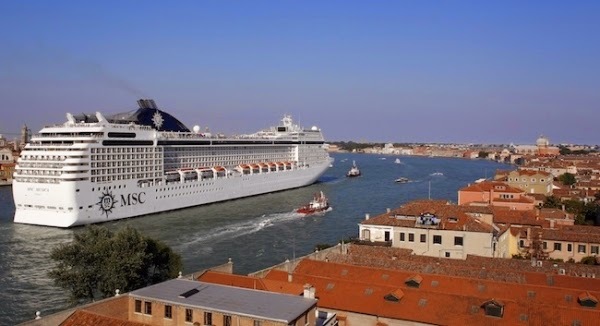 Cruising is a great value and we are sure that you will enjoy your vacation aboard the MSC Preziosa. You will be receiving a confirmation within the next 24-48 hours. Information about your ship can be viewed in the Ship Profile. That's where you will find deck plans, cabin descriptions and information about the ship's public areas. You may also want to take a look at the section called Frequently Asked Questions . Taking a moment to review this section can help you find the answers to many of your cruise questions especially if you are new to cruising. 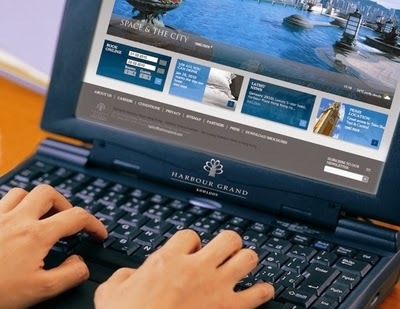 Most cruise lines now require passengers to complete the on-line pre-registration prior to issuing cruise documents. Completing the registration will also help to expedite your check-in experience at the pier and get you on the ship and ready to start your cruise holiday!